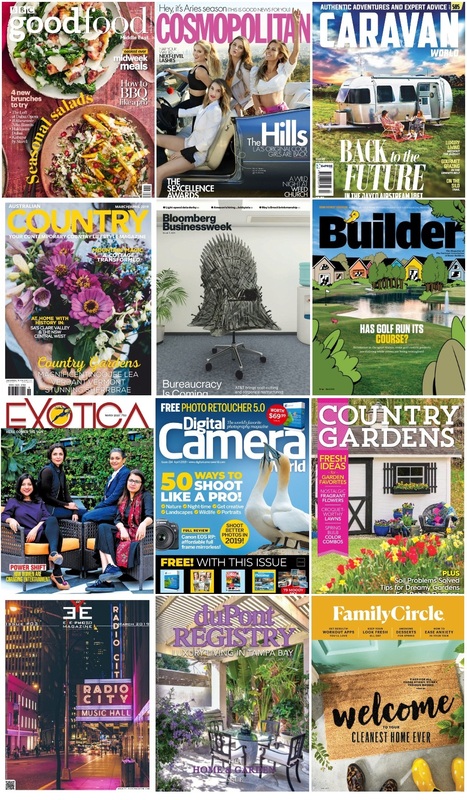 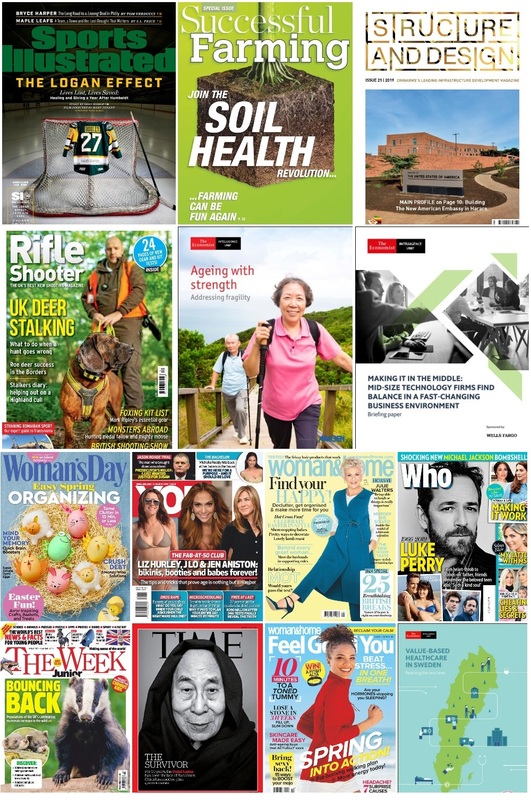 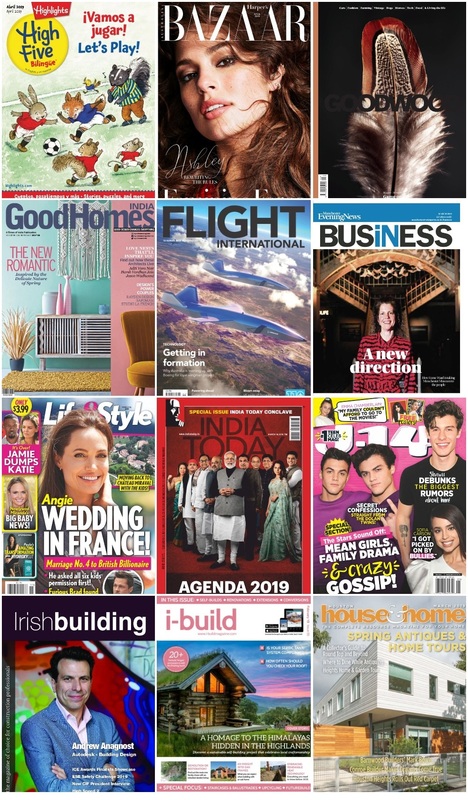 50 Assorted Magazines - March 13 2019 | Free eBooks Download - EBOOKEE! 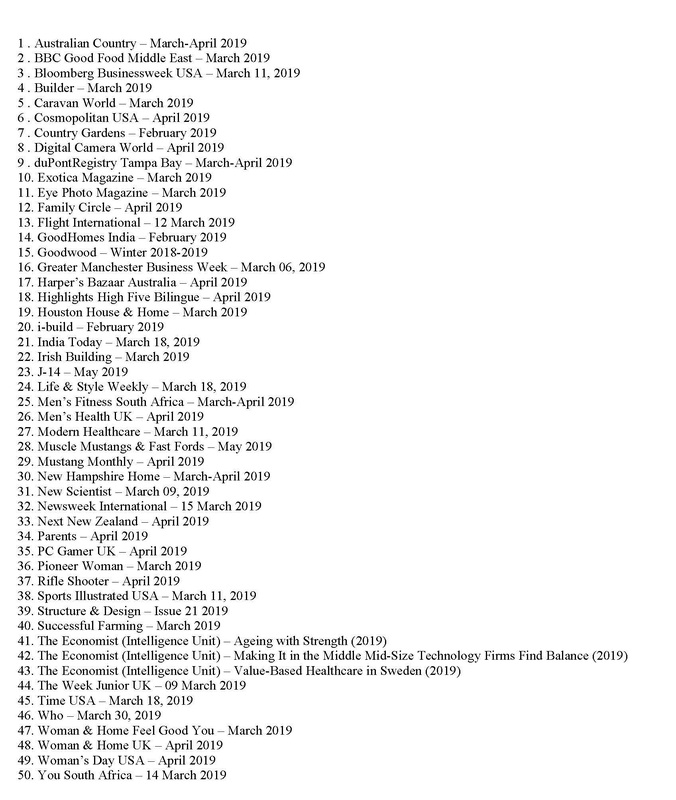 Posted on 2019-03-13, by perica123. 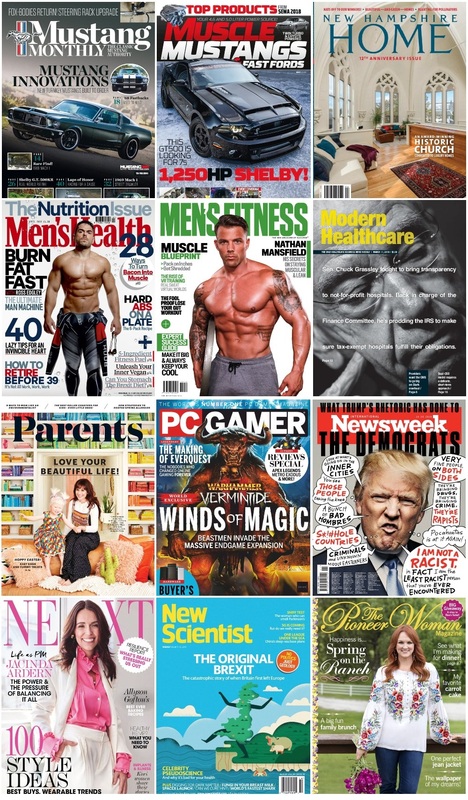 No comments for "50 Assorted Magazines - March 13 2019".